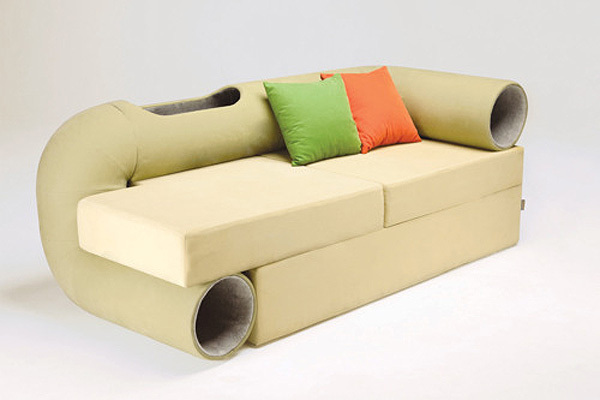 “For humans, the cat tunnel sofa is just a comfortable sofa, but for the cats, it is their playground and a comfortable bed,” – says Seungji Mun. Cat owners with ripped up furniture due to their cat’s kneading will probably wonder where the scratching post is located; Perhaps that will be included on the next model. 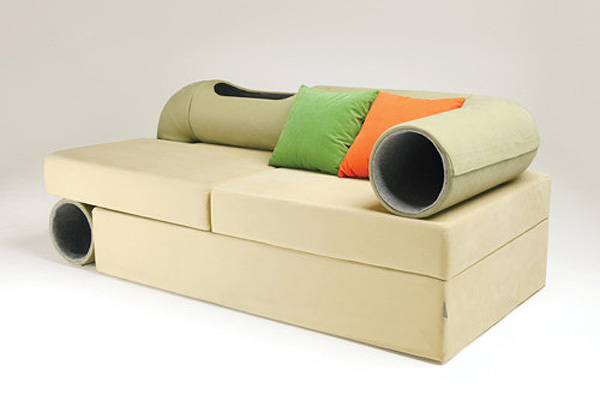 Seungji Mun designed the sofa with the aim of “enhancing the harmony between human and pet.” Its chic, clean, modern design will certainly help improve your personal sense of feng shui, even while your cat deviously tries to sabotage it. 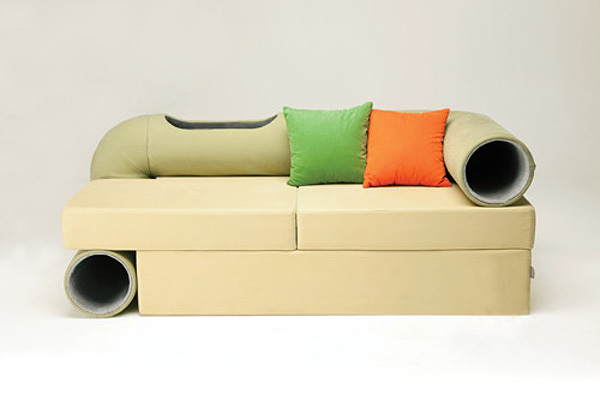 Of course, the sofa should also help keep your inside cat from getting into trouble due to boredom, and that’s priceless. Early trials of the sofa have shown that cats take an immediate liking to the design. It only took a short time before they began exploring the tunnels. In the future, Mun hopes to prove that he’s both cat and dog friendly. “Later on, through my designs I want to inform people how serious abandoned dogs and environmental problems are. 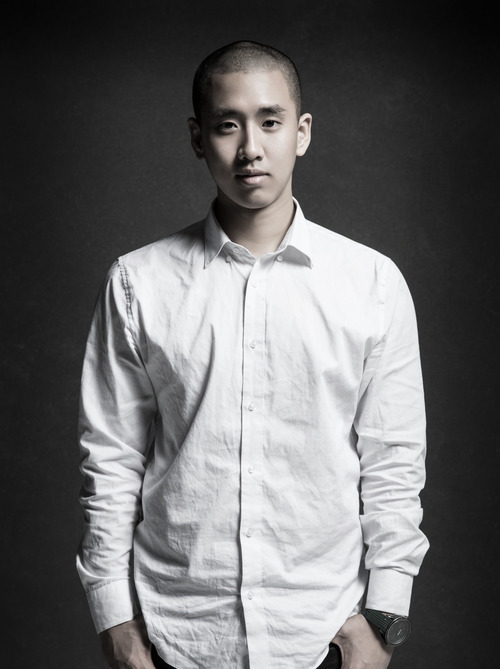 I will explore ways to solve these problems,” – says Seungji Mun.